SOUND AND SUBSTANCE: Press play on the crooner's solid comeback album. What’s the secret to the longevity of music industry icons like Beres Hammond, Carlene Davis, Shaggy and Maxi Priest? On the surface, it would appear that good old-fashioned hard work and a commitment to self-reinvention have made them such tough acts to follow, keeping them in pace with ever-changing beat of the streets and in tune with evolving music-consumer tastes. In the case of Maxi Priest, whatever the formula that’s advancing him from strength to strength, it’s certainly working and his creative output is all the better for it. 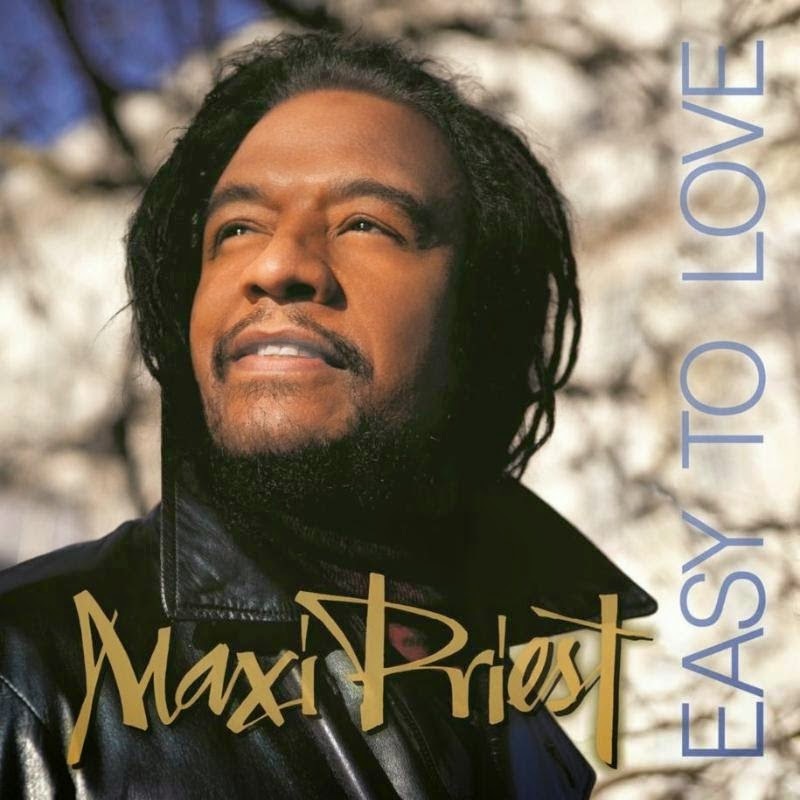 That brings us to his newest full-length recording, Easy to Love (VP Records). Equal parts introspective and potently rhythmic, the disc finds the crooner in fine form vocally as he melodiously explores pleasure principles and intimate relationships imbued with a strong sense of humanity. Listening to the 11-track album, one gets the feeling that this is an artist who was working through a rather harmonious period in his life, and now he’s given us the tunes to share in his bliss. To put it simply, the singer still sounds terrific after all these years and he remains consistently so throughout, from the groovy opening cut (the title track) to the universally resonant anthem “Hearts across the World” that brings the record to an uplifting close.